Learn about Neubrain's business analytics and budgeting solutions in these 10-15 minute on-demand demos. 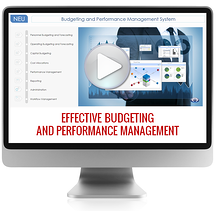 This 15 minute video provides a brief overview of Neubrain's budgeting and performance management system, which can help an organization streamline and automate budgeting processes. 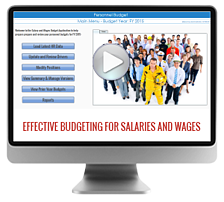 This 15 minute video provides a brief demo of Neubrain's budgeting and forecasting system, which can help an organization more effectively budget salary and wages. In this demo, you will see first hand how all of your organization's costs, including benefits, vacancy adjustments and inflation, can be analyzed and included in your overall projections. 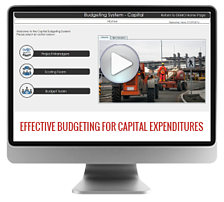 This 10 minute video provides a brief demo of Neubrain budgeting system that can help an organization adopt practices to more effectively budget capital expenditures. In this demo, you will see first hand how our enterprise system can support all aspects of capital expense budgeting, from multi-year project budget entry, budget consolidation, project scoring, prioritization of projects for approval, capital asset depreciation and reporting. 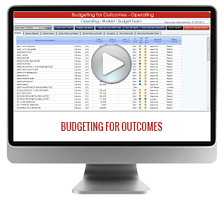 This short video provides a brief demo of an enterprise system that not only streamlines your organization's traditional budgeting process, but also helps your organization to adopt a more innovative budgeting methodology: Budgeting for Outcomes. 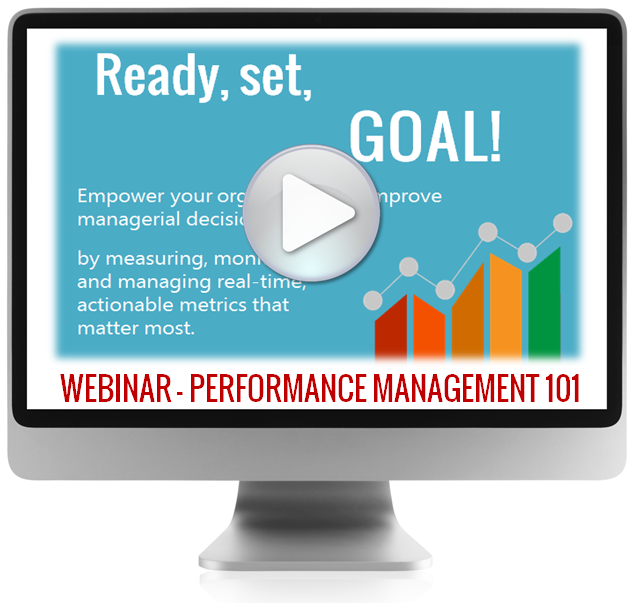 In this video Neubrain shares methodologies and technologies that help our customers tackle their performance management challenges. 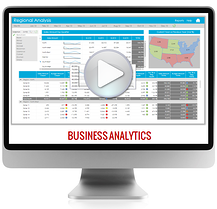 In this demo video, you will see first hand how the cutting-edge technology and easy-to-use features of Neubrain business analytics solutions can drastically improve your decision making.